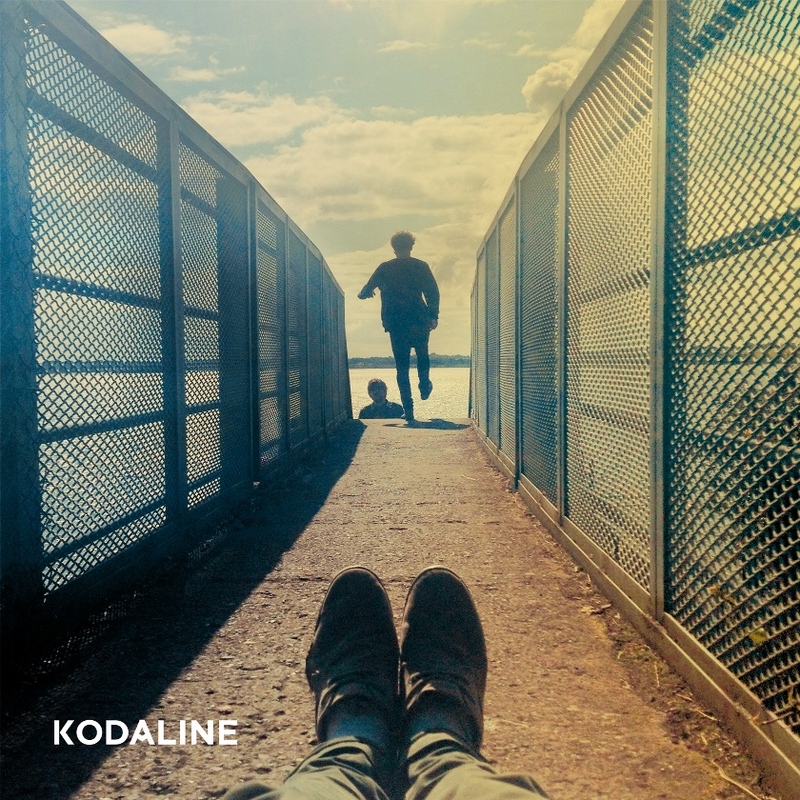 Dublin four piece Kodaline enter 2013 with a bright future of their own treating us to their delightful new single 'High Hopes'. Having already been nominated for BBC's Sound of 2013 and creating quite the impression with their previous offerings 'All I Want' & 'Lose Your Mind' the Irish band look set to continue exactly where they left off. Taken from their forthcoming The High Hopes EP due March 18th 2013 the single builds to a beautiful explosion filled with piercing guitars and wholesome vocals, a million miles from the vunerable quiet sotto voce & piano opening. Check out the official video below featuring Liam Cunningham who  currently stars in this hit TV show Game Of Thrones.